Preferred Bear Valley home with a million dollar view at the top of the hill. 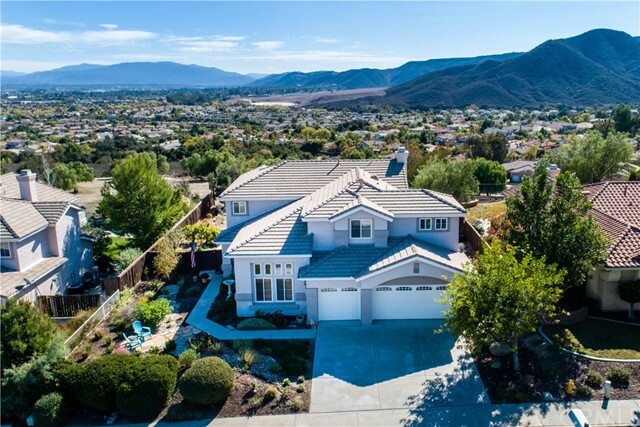 This West side Murrieta home overlooks the entire Temecula Valley. First time on the market. Five bedrooms, three car garage, quiet neighborhood and excellent location. Walking distance to Cole Canyon Elementary. Low taxes and no HOA.